Dr. Richard Stace-Smith of Vancouver is a scientist, internationally recognized for his work in viruses causing disease in plants. 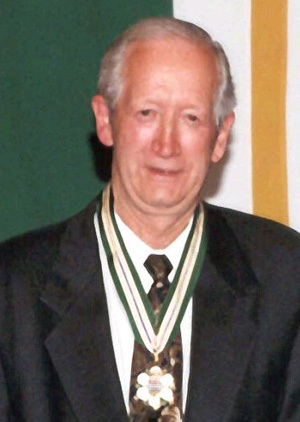 During his 40-year career as a research scientist with Agriculture Canada, his findings have been important to British Columbia’s agricultural industries and also in the wider fields of medicine and human health. He has demonstrated community leadership in the protection of biodiversity and the conservation of the environment, particularly the protection and preservation of wildlife and the essential habitat upon which they depend.